Here’s a question for all of you. How does a car manufacturer celebrate a century of its existence? 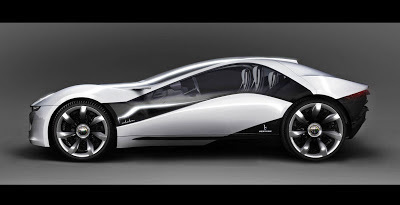 Simple; unveil a new stunning concept car. 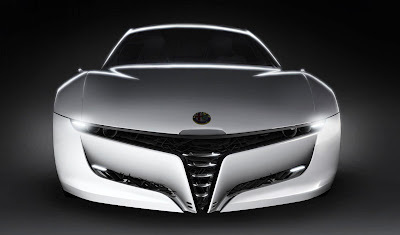 And that’s exactly what Alfa Romeo did in 2010, when it got Bertone to design a magnificent coupe for them to commemorate their 100 years of existence. 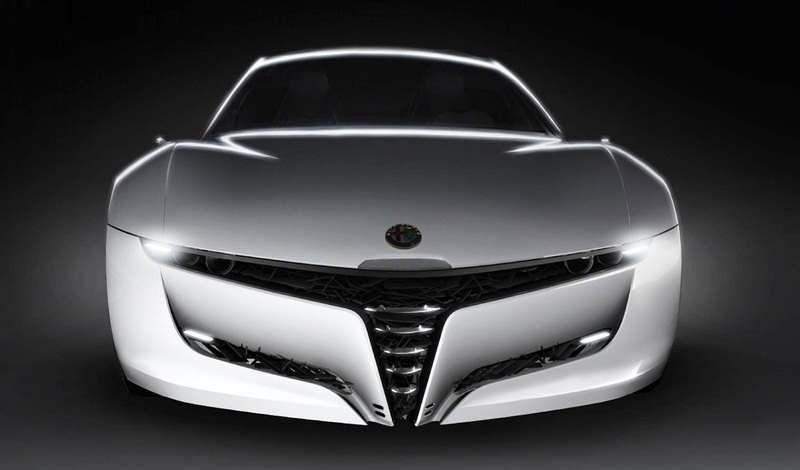 Alfa Romeo Pandion – beauty on wheels, sleek and amazingly innovative – derives inspiration from a sea hawk called Pandion haliaetus or Osprey in local language and feeds on fishes. What’s so cool about the 2010 Bertone Alfa Romeo Pandion Concept car is its singular body design. Seamlessly blending elegance and technology, this ‘Skin & Frame’ design is both, seductive and artistic. The Skin symbolizes the snake in the company’s logo, while the Frame symbolizes the cross and is representative of the Italian company’s mastery in auto mechanics. 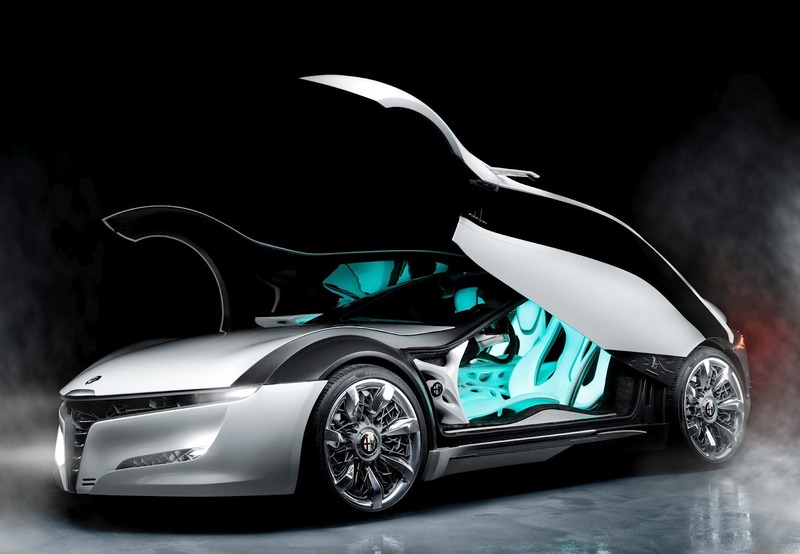 As far as mechanism is concerned, the 2010 Bertone Alfa Romeo Pandion Concept is fitted with a 4.7 litre, 450CV, 8-Cylinder engine that churns out 444 HP!! 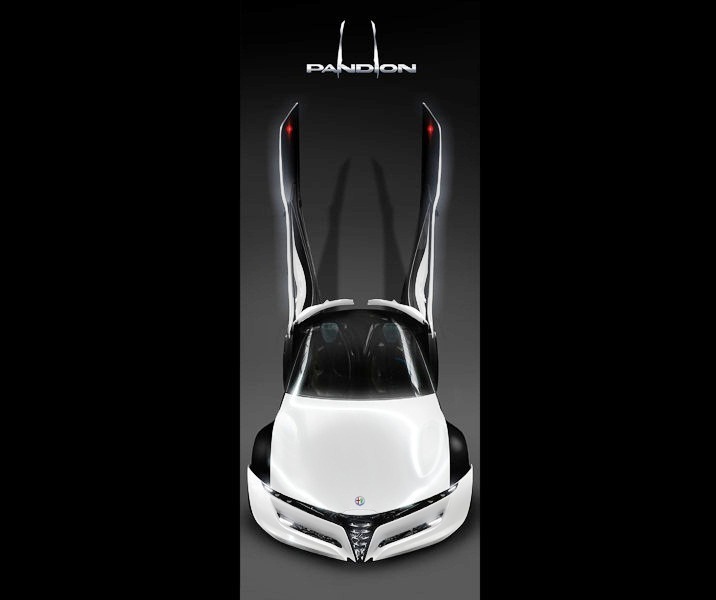 Perhaps one of the most striking features of the Pandion Concept is the way the doors open. Inspired by the strength and grace of the wings of the Osprey, Mike Robinson and the design team designed the doors to open at 90-degrees, just above the rear wheels of the Pandion Concept coupe. This is not the only first that is unique to this Italian sports car. The interiors of the Pandion are awe-inspiring and the front seats are designed to look and feel like chaise lounges. 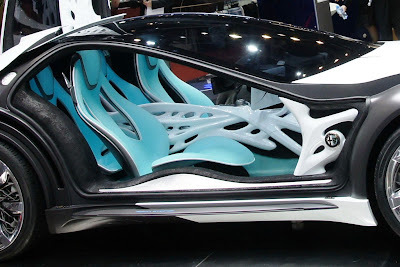 Extremely thin, the seats are made of carbon fibre shells similar to the car’s exterior and create a sense of ‘Zero-gravity’, almost as if the whole interior is floating in air!! While the Pandion makes a great graphical statement with its sweeping glass and carbon body, the back of the car is quite a letdown. 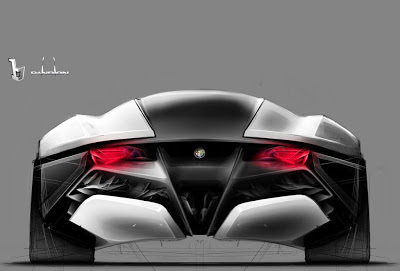 But overall, if rear be left alone, the 2010 Bertone Alfa Romeo Pandion Concept is a car worth going bonkers over. What do you think?